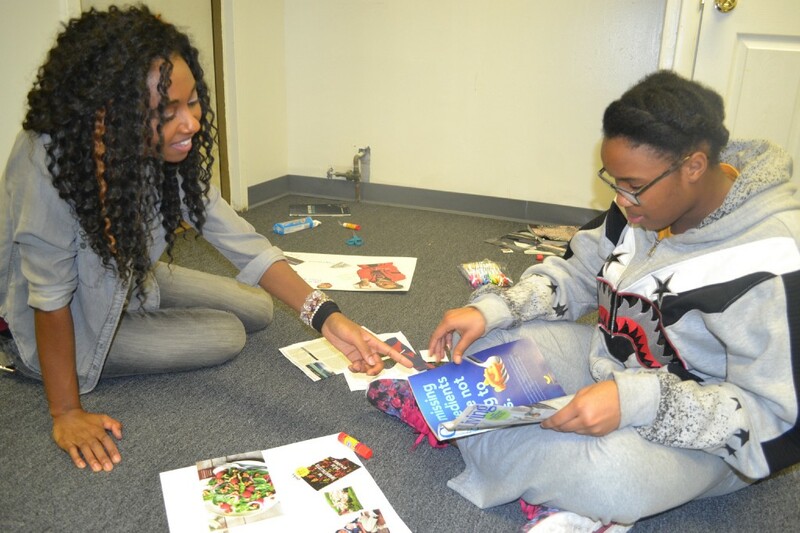 Mentor Cherise Folkes and mentee Mikayla Tucker work together on vision boards at the FLI’s Feb. 21 meeting. 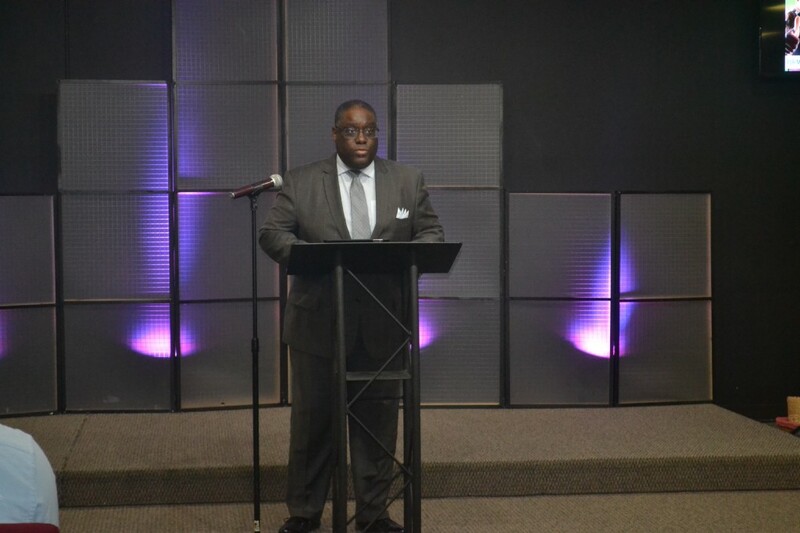 In early 2013, Burlington Township resident and pastor Dorion Morgan received a call from a former coworker. Exasperated and desperate for help with her troubled teenage son, Morgan was eager to refer her to a local program that could get her son back on track, but after contacting every religious and community leader in his phone book, he kept coming up empty. 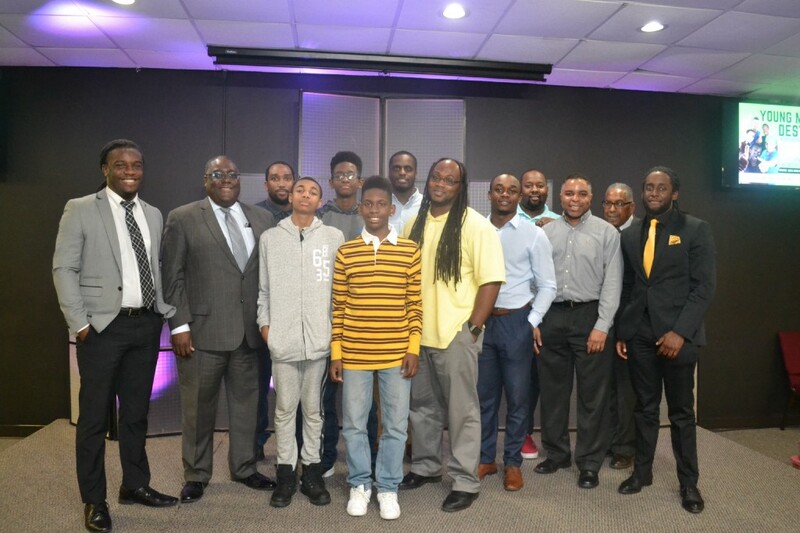 “I called, and I called, and I called, and no one in the entire region had a mentorship program for young boys. That blew my mind,” Morgan said. Suddenly aware a vital resource was not available to the community, Morgan acted quickly. Morgan and his wife, Joy, founded two nonprofit youth mentorship programs, one for young men and the other for women ages 13–18. Today, Young Men of Destiny and the Future Leader Institute for Girls are shaping young people with a simple philosophy of self-respect, confidence and concrete skills that will serve them well in adulthood. YMOD mentors and their charges gathered at the organization’s expo on Feb. 21. In YMOD, Morgan and his team of mentors aim to give boys a new outlook on themselves and their surroundings. Many of the mentees deal with complicated home lives or bullying at school, but every Wednesday night from 7 to 9, they find solace in the positive, supportive environment Morgan has fostered. By treating their charges like equals, Morgan said, mentors are able to break through to the teens assigned to them, and through a mixture of one-on-one time, presentations, field trips and educational sessions, the boys undergo a transformation that allows them to approach even the most difficult circumstances with dignity. “It’s really significant for me to be able to work with these young guys and see them really grow and learn,” said program director Ja’Ron Morgan, who hopes to become a high school guidance counselor. In the same building, Joy and her Future Leader Institute mentees, whom she calls her FLI girls, is extending those same values and approaches to her group. Often, Joy said, the girls’ biggest challenges are shyness and feeling intimidated to accomplish their goals. But by the end of their semester at FLI, the most apprehensive members of the group blossom into some of the fiercest and most vocal participants. 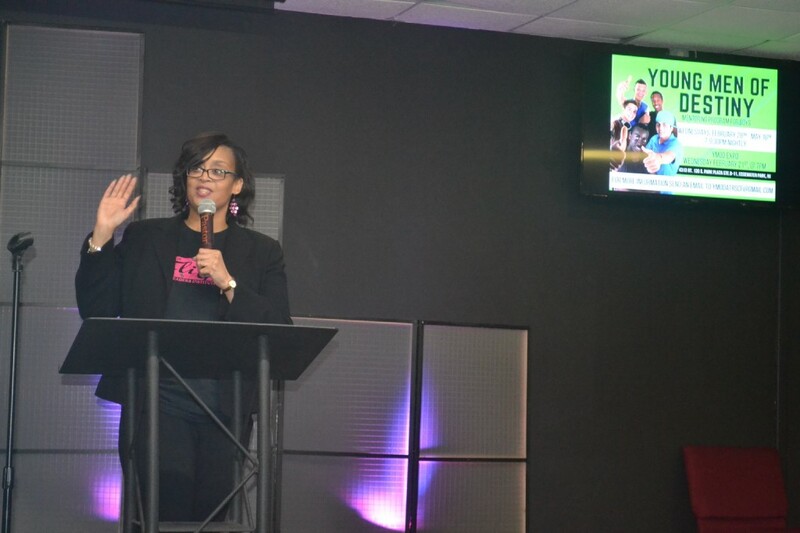 Joy and Dorion Morgan, the husband-and-wife team and pastors who founded and run mentorship programs for young men and women, make a difference in the Burlington County community by instilling confidence in their mentees and treating them like equals. The couple live in Burlington Township, where Dorion grew up and went to school. Joy, a University of Delaware College of Engineering graduate and founder of The Academy at Rutgers for Girls in Engineering and Technology, is no stranger to the challenges of navigating a man’s world. She said without the support of groups such as the Society of Women Engineers, entering her field would have been considerably more difficult. Recalling a joint session between YMOD and FLI from a previous semester, Joy points to a female mentee who joined a group based on a task that asked the teens to pick what field they might want to go into. The young woman chose engineering, but recoiled when she realized she was the only girl in the group. 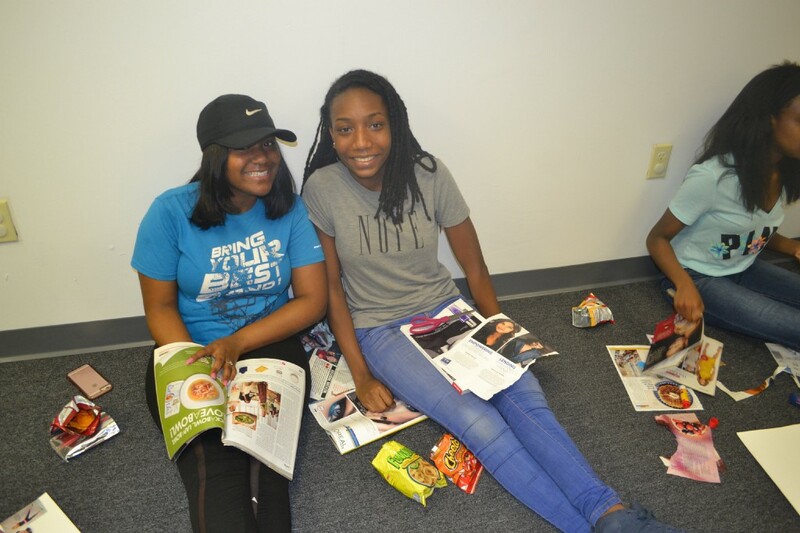 FLI girl Jaleah Baker and YMOD mentee Jeffery Carr said their experiences in the Morgans’ programs have made them feel better prepared for whatever they may encounter. They both hope to have mentees of their own one day, but for now, they’re soaking in all they can to become their best selves. “I want to be a marketing manager, so I need leadership and networking skills, which I’m definitely getting here. I’ve met so many friends and learned things that help me in school, and it’s also a nice break from everything to work on myself,” Baker said. Both YMOD and FLI are $99 per semester, and FLI is seeking mentees for its spring semester and SOUR sessions. To learn more about enrollment or the opportunities and events the Institute offers, visit www.fligirlsnj.org or contact fligirlsnj@gmail.com. For more information about YMOD, which requires a referral from a non-family member, email YMODATRSCF@gmail.com.